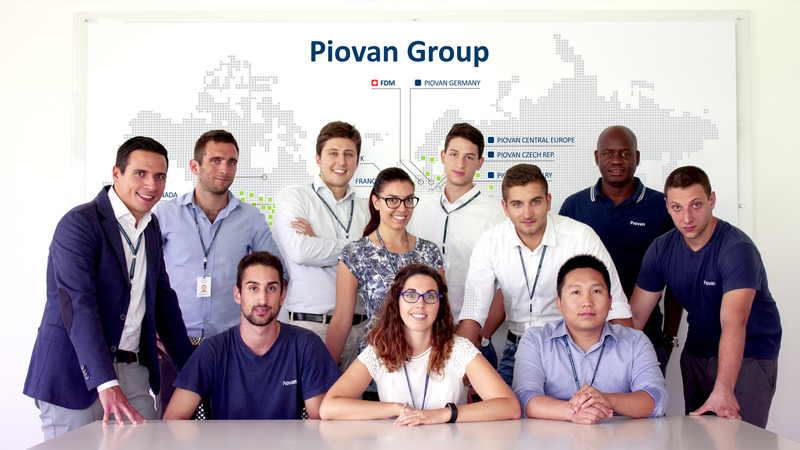 Being part of the Piovan world means working in an international, dynamic and vital organization where people have a fundamental role, where the merit, drive, and quality of both the individual and the team are rewarded. To us, growth means continuously taking on new challenges, building new experiences which blend over time into a consolidated background, and the ability to imagine the future. That is why we constantly search for new, highly skilled professionals to work in synergy with a consolidated group which expands its horizons and markets every day. On this page we publish our open jobs. Please visit it regularly to determine if your professional profile is compatible with our needs. If you don’t find the position you are interested in, but you want to get in touch with us, send us your open application.